Princess Yachts is a worldwide leader in the construction and sale of sport yachts, motor yachts, and mega yachts. Let United help you find the pre-owned Princess of your dreams. Being one of the most beautifully realized yacht builders in the world, Princess Yachts leads with their elegance, understated designs, and craftsmanship. With 50 years of experience, Princess Yachts have kept true to their traditions. Production has remained in Plymouth, England since the first build. David King, an Ex-Naval Officer, began the build of Project 31 in 1965. This was just the beginning for Princess Yachts. Formerly known as Marine Projects, LTD, it wasn’t until 2001 that the company name was officially Princess Yachts International. The Princess 32 was launched in 1969, which was the first model to bear the name Princess. This model was discontinued in 1980, but that same year introduced a collaboration that would last for over thirty years. King started working with the world leading naval architect and designer Bernard Olesinski. Olesinski was famous for designing the Princess 30DS that characterized Princess design in the 80s. Sixteen new models were introduced in the 80s. One of the models was a Princess 45, which was one of the largest production motor yachts in the UK. At the end of that decade, the company was awarded the Queen’s Export Award. Today 90% of production is exported. Princess Yachts lacked presence in North America, South America, and the Caribbean, until 1995. Tom Carroll, President and CEO of Viking Sport Cruisers, was introduced to Princess Yachts during the Cannes Boat Show. The ride proved to Tom that this boat was meant for the American market. After touring the manufacturing sites in Plymouth, Tom met with Princess Yachts executives and they created a partnership with a strategic plan.  The boats could not simply be sent to the Americas. There were customary changes that had to be made so that the boat could be won over by the American clientele. Interiors were redesigned with colors and materials that would match the ambiance Americans were looking for. The layouts needed to be re planned to accommodate overnight stays. Appliances and electronics of recognized brands had to be imported. The partnership was a success. Viking Cruising Yachts provided unparalleled support to build the international presence for Princess Yachts. By 2011, all models sold to North America, South America, and the Caribbean would be branded Princess Yachts and distributed by Viking Cruising Yachts. 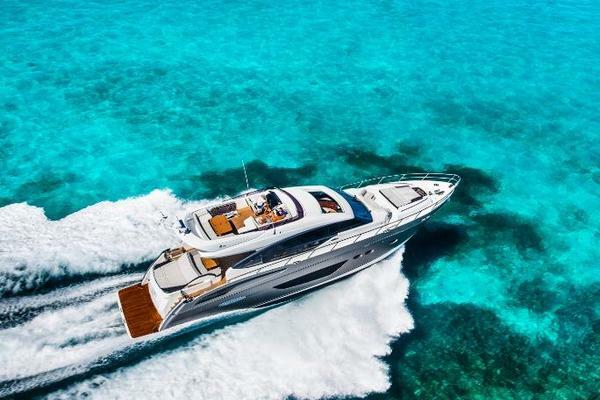 The French investment group L Capital, a division of LVMH, purchased Princess Yachts in 2008. LVMH is a family of luxury brands that include Louis Vuitton, Christian Dior, Veuve Clicquot, and De Beers to name a few. With change of ownership, came change of market trends for Princess. 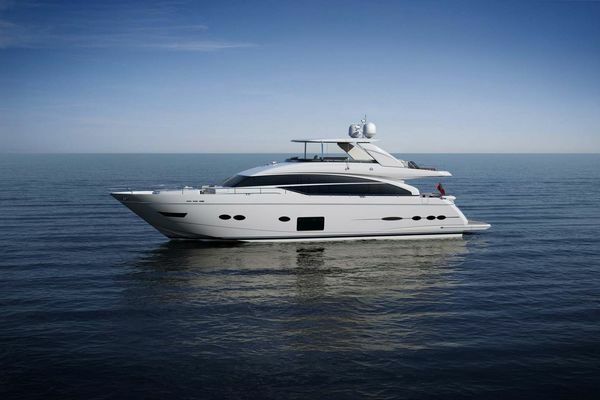 The M Class was introduced in 2009 welcoming Princess into the world of super yacht builders. The fifty-year mark for Princess Yachts brought back heritage and pushed the company further than ever before. 2015 marked 50 years of building yachts. To celebrate the achievement, the team went back to the very first design - Project 31. They did their research and found a hull that was still in good form and replicated the design from the inside out to match the first one built. The piping detail on the seat cushions, to restoring the original compass, the team at Princess Yachts took pride in their heritage and truly celebrated in a unique way. Celebrating 50 years of success was not the only thing on the agenda. The company hit record sales in 2017. Breaking $1 billion dollars in revenue from orders for the first time in 53 years. Antony Sherriff joined Princess Yachts in 2016 and made R&D key to the success of the company. Coming from McLaren, Sherriff understood luxury brands, architecture, and demands. The transition to Princess found him well considering the product architecture was sound. With R&D came new builds, intensified marketing programs, and investments in production and quality. In a world dominated by technology and computers, Princess has found a harmonizing balance between utilizing traditional craftsmanship combined with the efficiencies of technology to create a quality product. Machines are used to compliment the craftsmanship that Princess prides themselves on. Their artistry is captured in six appointed ranges: The M Class, Y Class, F Class, V Class, S Class, and R Class. Ultimate control is through the skilled craftsman and the location. With over 2,700 team members to help support the growth, each person that works for Princess is passionate about the company. They do their job with intent to deliver a product that seizes to amaze. Every single detail of the yacht is a team effort. The smallest details are taken with precise care. To build the living room table it starts with the design team drawing the design and making changes where necessary to create the customized table that will work seamlessly with the design of the whole yacht. That table is then sent to the builders who shape the drawing into the physical piece and finish the design. Now take that small detail on the boat and imagine what building the entire yacht is like. Siemens has provided Princess with the right software for the product and the perfect timing. The 3D models find the problem in the virtual world so that there are minimal issues in the real world. Mockups are on done on a 1:1 scale in plywood. The team then studies the layout to make sure that each element compliments the next. There are over 3000 jobs on the kit parts list allowing flexibility among the build and workers. Organization and a structured process is key to the success of a new build. This creates accountability for years to come so that no matter where you are or what model you are on, you can solve any issue by tracing the records. At Princess, it is more than just building a yacht. It’s supporting the local craftsmanship to preserve quality. It’s protecting the marine environment for generations to come. It’s a lifestyle that keeps giving. How UYS will help you find your next Princess Yacht? United Yacht Sales takes the time to do the research and find the perfect Princess Yacht that fits your lifestyle. With access to a worldwide search engine, we are bound to find the perfect yacht for you. Our network of over 150 brokers work as a team to get you on the yacht first before anyone else can. United Yacht Sales’ goal is to earn your trust. At United Yacht Sales, there over 150 brokers internationally that can get your yacht in front of more qualifying people than just advertising online. 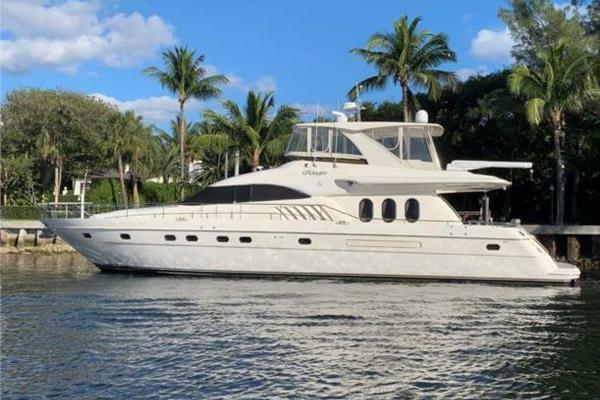 Your Princess Yacht will be published on all major MLS sites, as well as, the UYS website. The UYS website generates over 1.5 million page views. Your Princess could be on the front page for everyone to see. In addition, social media has over 1 billion users and we utilize all avenues so that your boat is seen by more people to get it sold.